Come see us at stands 28 and 29. Discuss your SCADA, OMS and DMS needs and how we can support you with a fully integrated solution. Quasar Systems are the exclusive integrators of SurvalentONE ADMS (SCADA, OMS & DMS) and HMI systems in New Zealand. Survalent provides advanced distribution management systems (ADMS) for electric, water/wastewater, gas, and transit utilities across the globe. Young Ngo, the Chief Technology Officer of Survalent, will be at our stand with the Quasar team and is presenting during EEA. His paper on The Vision for An Integrated Electrical Grid and Distributed Energy Resources will be presented at 10am on Thursday 21st June in Room Auckland 4. 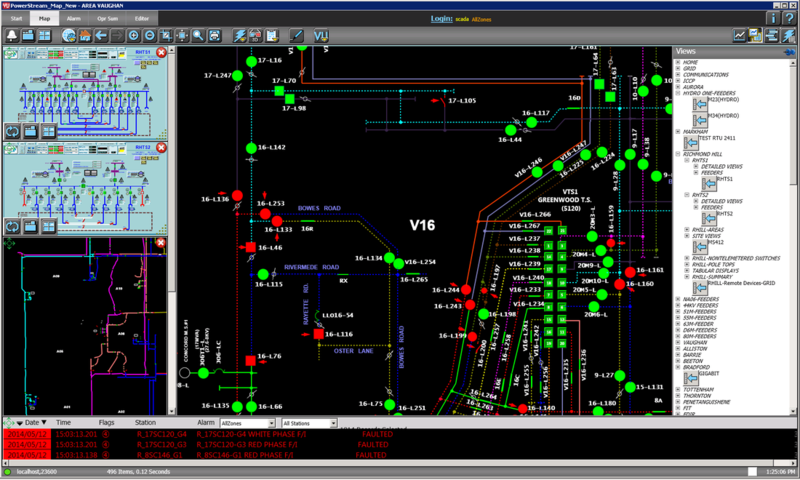 The SurvalentONE ADMS platform is a fully integrated supervisory control and data acquisition (SCADA), outage management system (OMS), and distribution management system (DMS) solution that runs on a single, easy-to-use graphical interface. 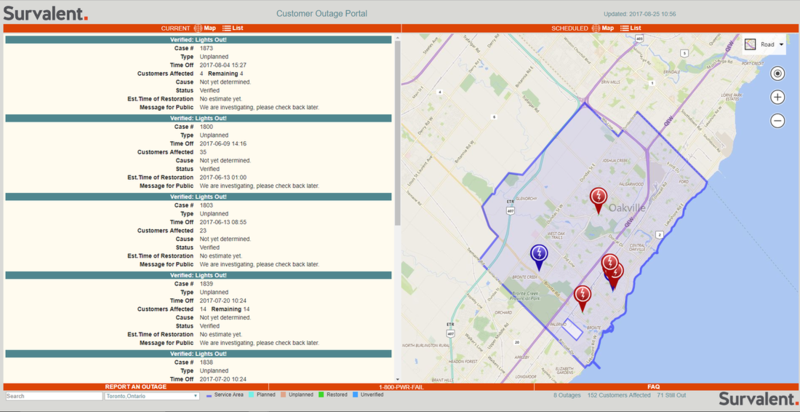 outages through efficient tracking and management.